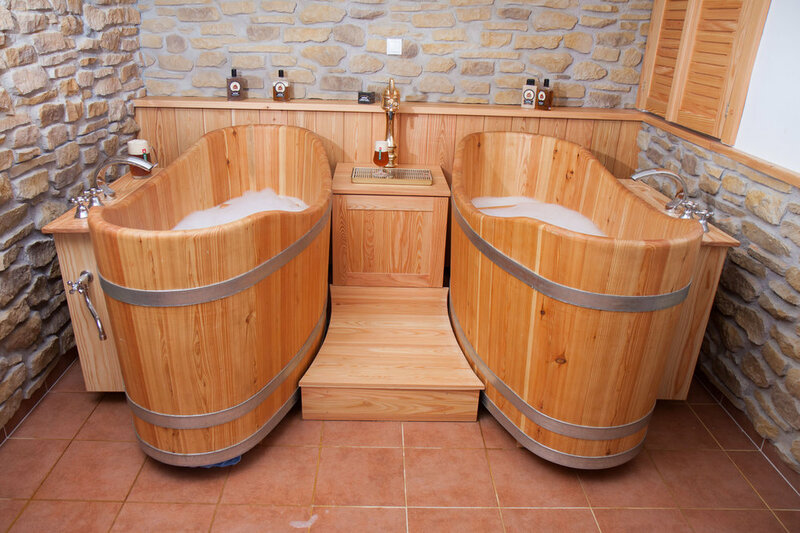 2 hydro-massage bath tubs with aroma-therapy and a massage whirlpool with 198 nozzles. 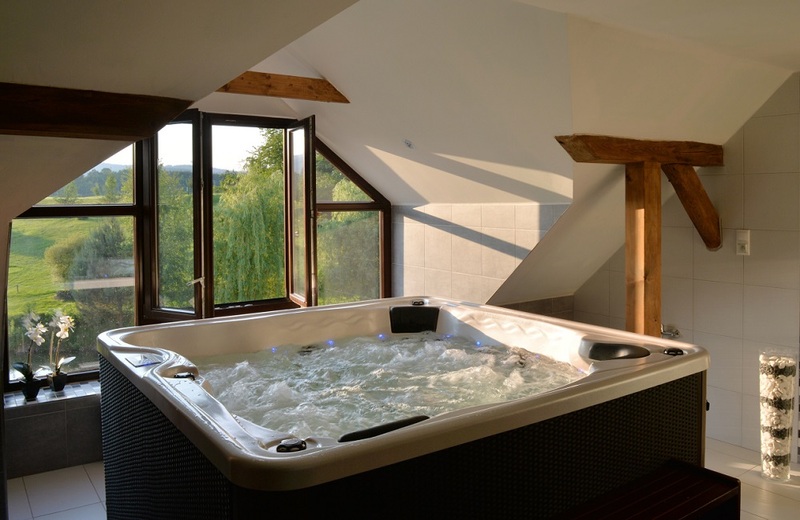 Jacuzzi for 4 people with stunning views of the surrounding countryside and the golf course. A complete luxury penthouse apartment for the best possible experience and comfort of your procedures with a view of the surrounding countryside and golf course. 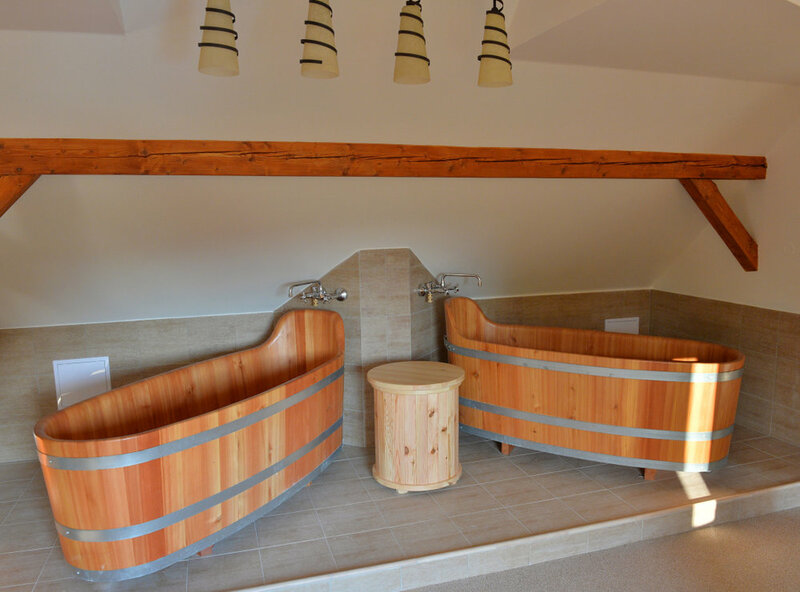 Indoor heated pool with an open terrace for sunbathing. The pool has a beautiful view of the surrounding countryside.